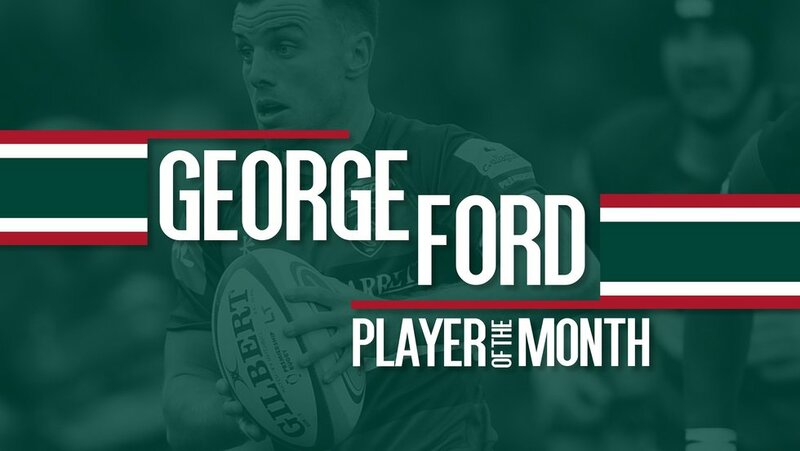 Leicester Tigers fly-half George Ford is the winner of the latest Lumbers Player of the Month Award. 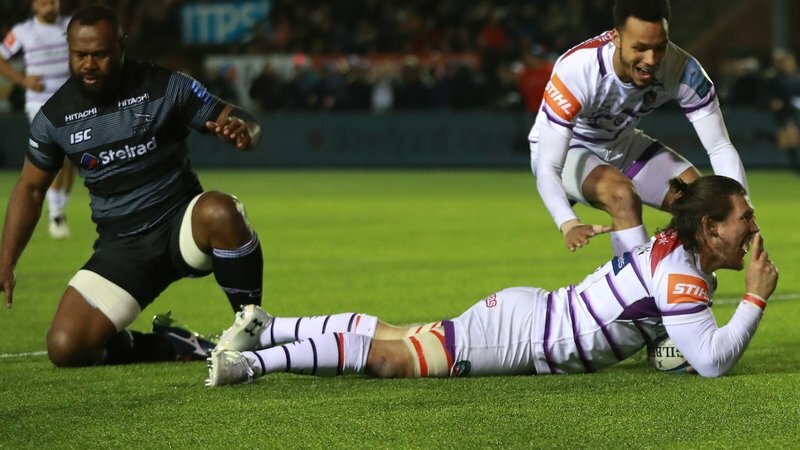 The England international topped the voting of supporters, ahead of team-mates Kyle Eastmond and Mike Williams, to claim the season’s second monthly award. 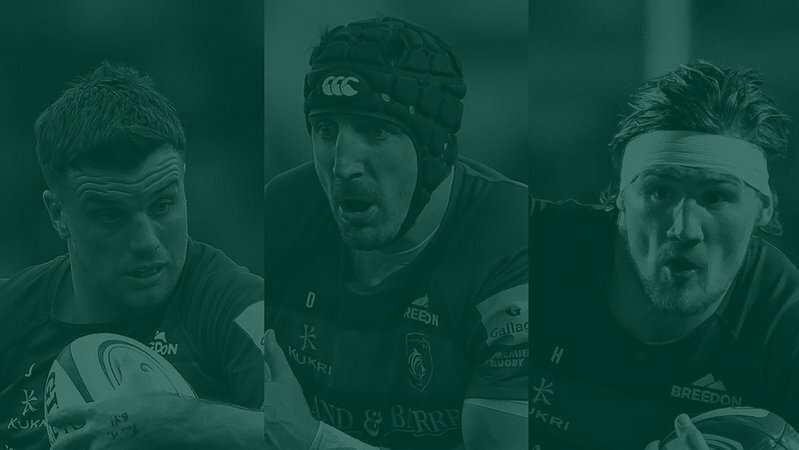 Ford was announced as the winner during half-time of Friday’s Heineken Champions Cup victory over the Scarlets. Supported by High Street jewellers Lumbers and voted for by Tigers supporters, the player of the month award recognises the contributions of individual players to the team cause throughout the campaign.